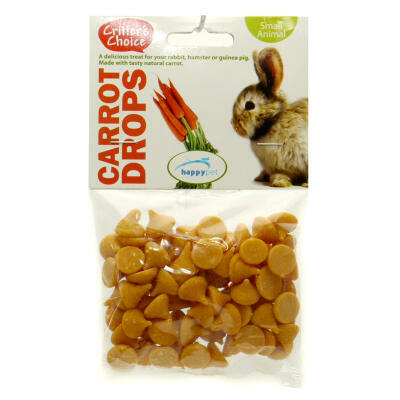 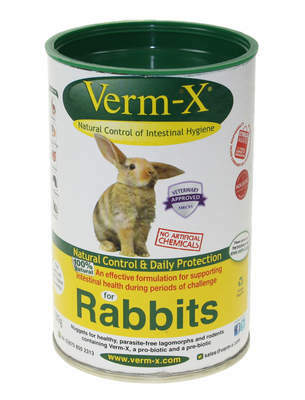 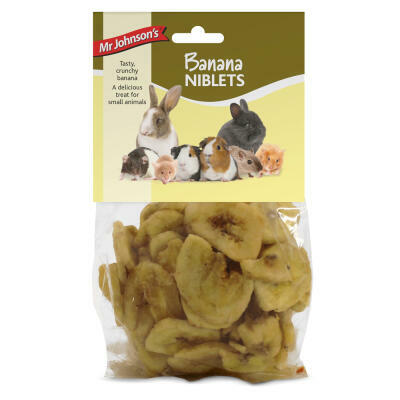 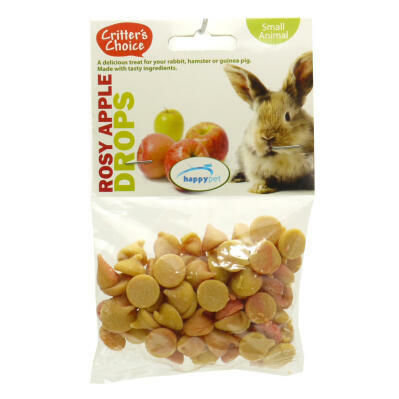 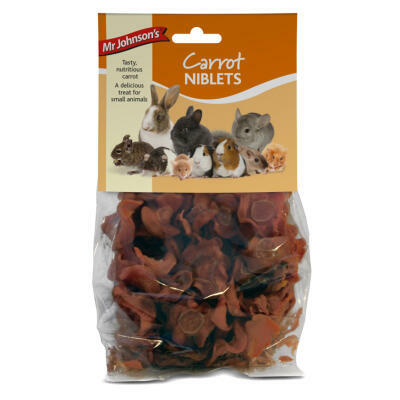 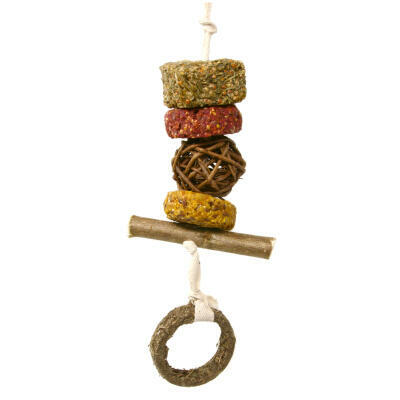 Along with a balanced and healthy diet it's nice to reward your bunnies from time to time with a tasty treat. 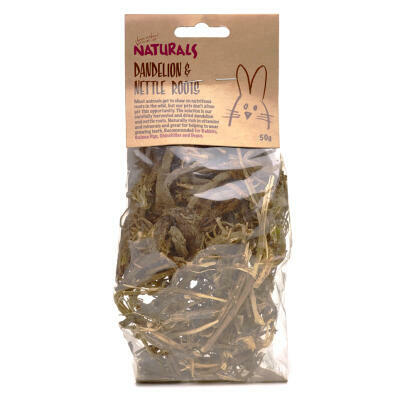 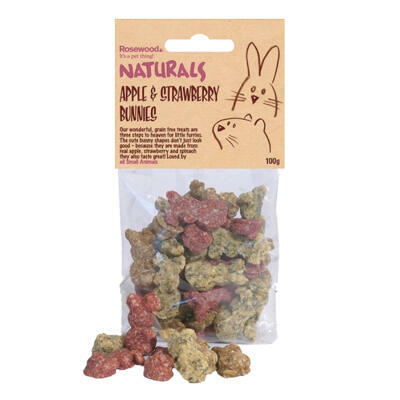 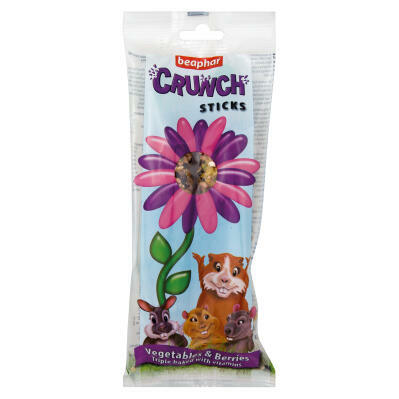 Our Crunchy Tasty Cups are filled with dried fruit and vegetables and are completely edible while the nutritious Dandelion & Nettle treat provides a natural snack for your pet that mimics what they might find in the wild. 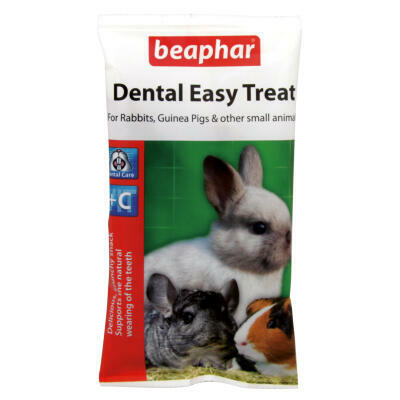 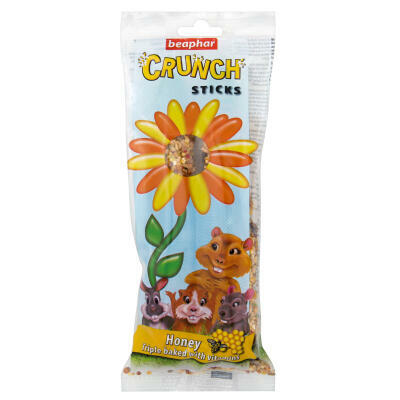 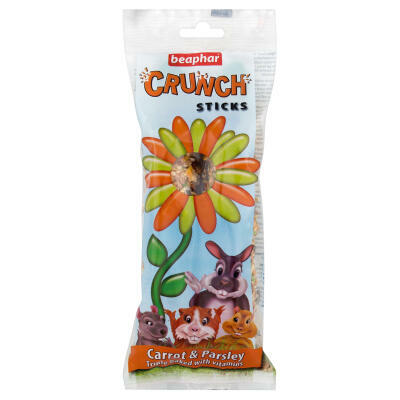 The Beaphar Crunch Sticks are packed full of vitamins and nutrients or why not treat your bunny to a refreshing Carrot Drink? 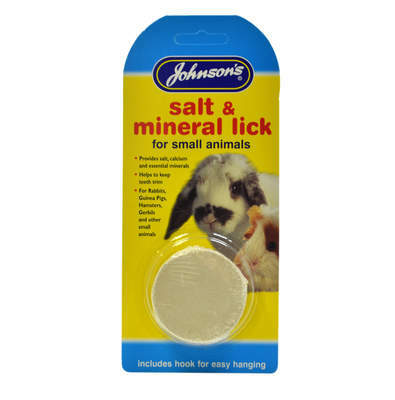 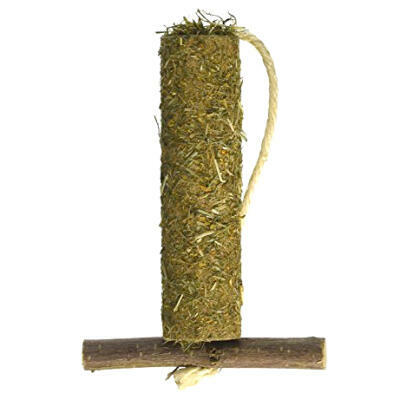 Hang the Himalayan Salt Lick Stone in your rabbit's enclosure to provide them with essential salt and minerals.